Colors: Blue/White. 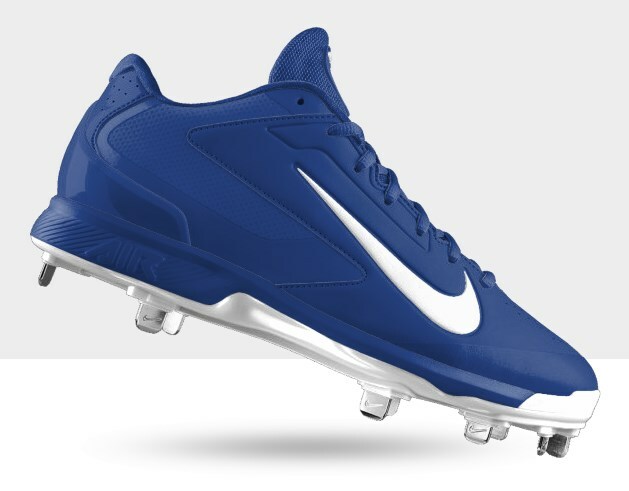 Available for customization on NIKEiD at the link. Categories: Gear, Cleats, Shortstop, Chicago Cubs, Starlin Castro.